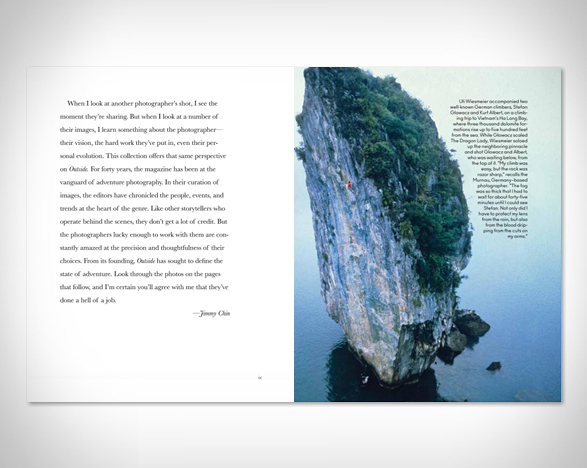 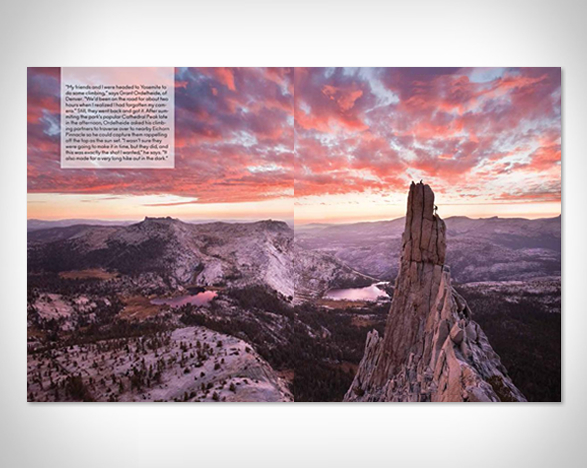 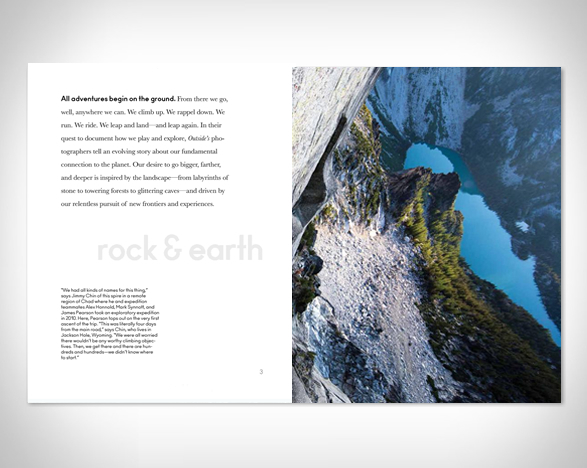 To celebrate Outside magazine’s 40th anniversary, the renown publication teamed up with world-famous adventure photographer Jimmy Chin for this spectacular book. 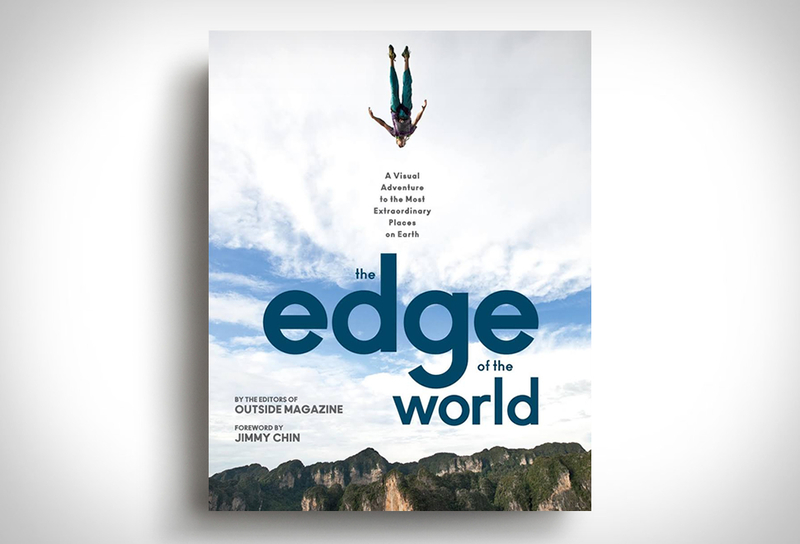 The Edge of the World: A Visual Adventure to the Most Extraordinary Places on Earth is a stunning compilation of Outside magazine’s most stunning photos captured over the past 40 years. 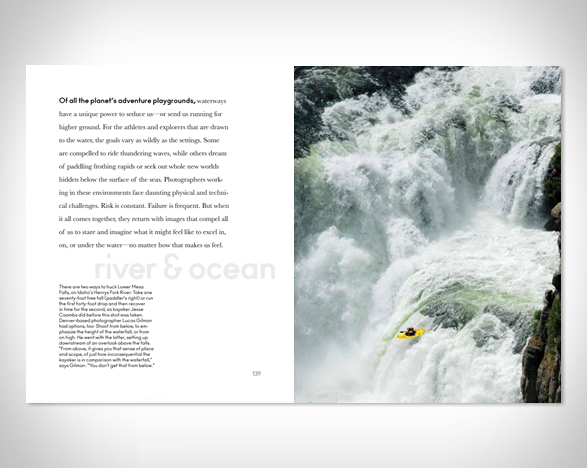 It also covers the magazine´s most compelling stories from throughout the years, and offers readers an inside and dramatic look through the lens of the world’s top adventure photographers, along with firsthand accounts from journalists.